Honay Laga Tumse Pyar is a Pakistani drama serial which is air on drama channel ARY Digital at 9:35 on Wednesday and Thursday. 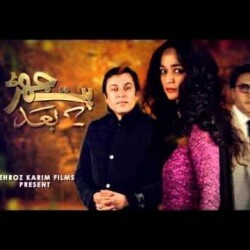 In this serial Qazi Wajid, Naveed Rama and Suzain Fatima are in leading role. 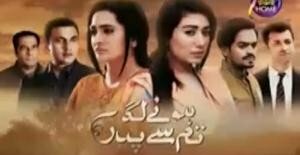 This serial is directed by Ahsan Ali Zadi and written by Junaid Ahmad.